Tom is a Vermont native who fell in love with bike touring during a 4,000-mile bike trip across Europe. With a degree in European History from Dartmouth College, Tom loves discussing everything from medieval monasticism to the French Revolution. 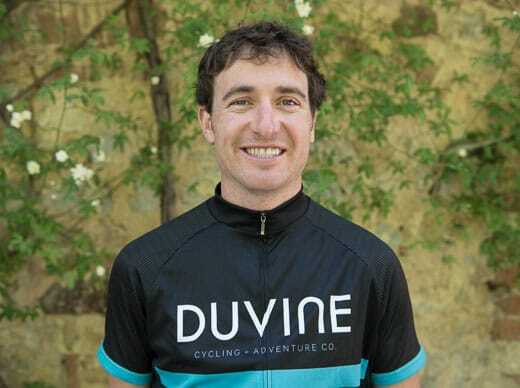 Whether poring over maps or out exploring on the bike, he spends nearly all his free time plotting new ways to thrill guest cyclists, showing them the undiscovered country lanes and isolated hamlets that make bike touring so rewarding.